As a special memento and gift to our beloved high school, we have an opportunity to leave a wonderful legacy of our time and memories spent at Weequahic. 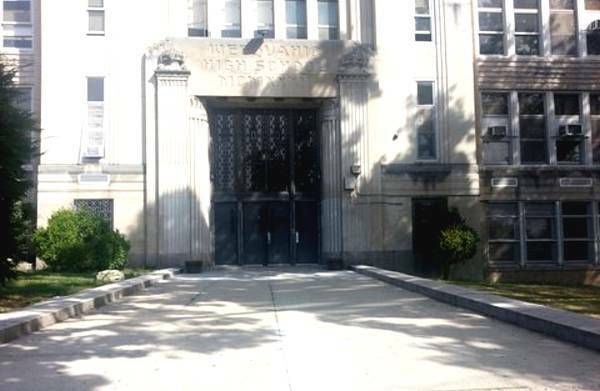 Through a fundraising initiative of the Weequahic High School Alumni Association that will raise funds for scholarship and student activities at the high school, we are offering personalized bricks that will be placed as pavers on the front walk to the high school’s main entrance for all to share and admire. 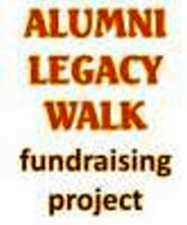 Be a part of the WEEQUAHIC ALUMNI LEGACY WALK by purchasing your customized brick. The brick will be laser engraved with names, dates, special messages, and logos. 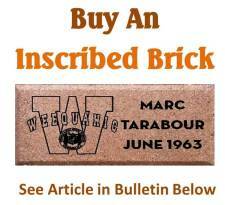 Two sizes of bricks will be offered: the 4 x 8 brick can be personalized with an inscription of your choice with up to 1-3 lines of wording (18 – 20 spaces/line). The 8 x 8 brick will have 1-6 lines of wording (18 – 20 spaces/line). A logo or clip art can be added if you choose (from a list provided or you can upload your own!). These tribute bricks are perfect for honoring your family’s name, celebrating a precious memory, remembering your graduation class, memorializing a loved one – or it can even make a wonderful graduation gift. This brick will forever preserve your legacy at Weequahic High School while helping raise funds to make scholarships and programs possible for the current generation of Weequahic students. 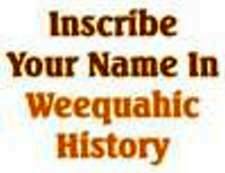 If not a member, your brick purchase includes a one year membership that will provide scholarship and program money to the wonderful students of today’s Weequahic High School. In addition, you can click on the BRICK in the slide show on the Home Page and you can also go to the MENU at the top of the our HOME PAGE. Then click on LINKS and a drop-down menu will appear. Click on the link for the ALUMNI LEGACY WALK.